Are you looking for a vegan designer wallet? Then you're in luck! We've rounded up 8 high-class wallets made of faux leather or other non-animal based materials. 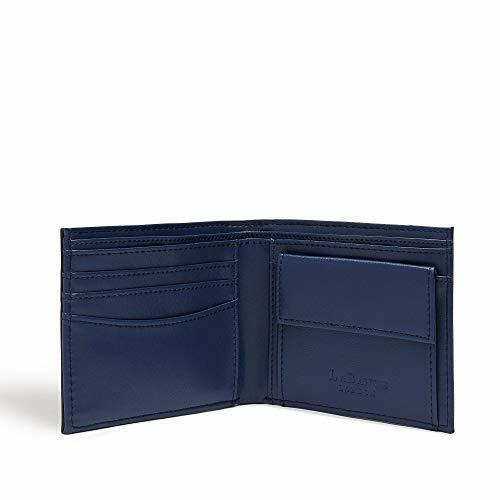 The men's Rubben bifold wallet from vegan designer brand Matt & Nat's Vintage Collection is chic yet unassuming, perfect for daily use from work to weekends. Made of soft brown vegan leather. Constructed with eight inner card slots and one cash compartment. Pros: Need a slick, stylish wallet? Matt & Nat's Rubben wallet blends seamlessly with any outfit or occasion. Cons: It's limited in its carrying capacity. Matt & Nat's ladies' vegan leather Noce wallet is tastefully subdued in a peach-toned clay color. Features a foldover flap to protect cards and cash. Organized with 10 card slots and an inner and an outer zip pocket. Pros: This charming wallet can hold all your bills, cash and receipts without making a mess. The clay color is nice for a modest hint of rosy color that fits in well with any environment. Cons: It's slightly pricey and marked "final sale," so it's nonreturnable. Will's Vegan Shoes of London only makes the finest of vegan shoes and accessories with high quality materials, so you know this wallet is as sturdy as it is luxurious. Constructed from smooth vegan micro leather in dashing black. Designed with eight card pockets. Pros: A fine black vegan leather wallet like this is always a good buy. It's a total classic. Cons: It's fairly simple, though it does hold a good number of cards. It depends on how much you carry in your wallet. Kate Spade New York is known for fun, fresh designs, which you can definitely see in this sparkly wallet in blue and pink stripes. Small and compact with a four card nook plus a zip pocket. Advertised as vegan: Yes, in the product description (and confirmed on the Kate Spade New York website). Pros: This wallet is ideal for any situation in which you need to be able to grab a credit card, ID or a metro ticket fast. Cons: It's small, though if all you need is a quick-access card case for a few items, it might not be an issue. 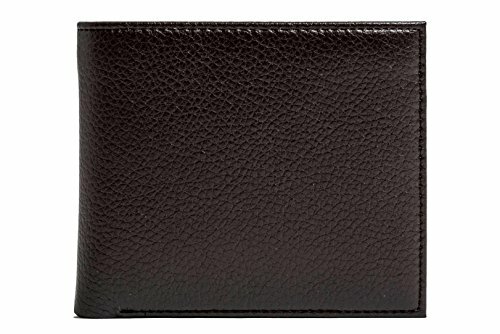 This classy black vegan leather bifold wallet for men offers an extra inner button pocket to keep your coin change and smaller items tidy. Slender and lightweight with a navy blue interior. Comes with three card slots and two bill pockets. Pros: As bifold wallets go, this one is slender and unobtrusive but also well-organized inside with multiple functional pockets. That two-tone flair is also pretty jazzy. Cons: It has quite a small card-holding area. 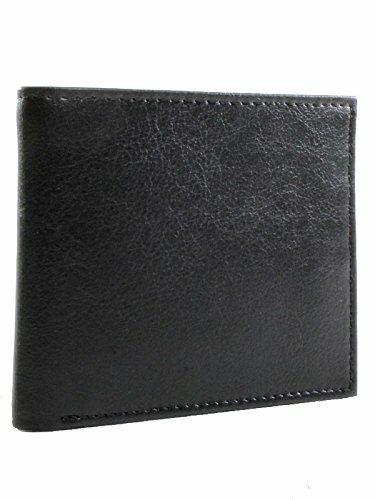 Larger wallets too bulky and smaller wallets too squished for your stuff? 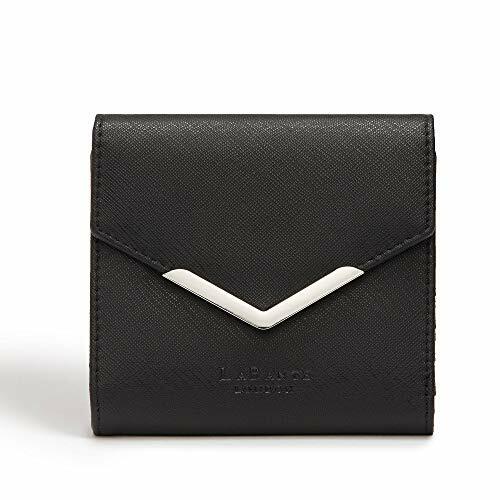 This sophisticated wallet from luxury vegan designer LaBante combines the best of both worlds with a miniature size and a thoughtfully coordinated use of internal space. Shuts with a foldover flap accented by a chevron-shaped metal detail. Built with a multi-card area, a zip pocket and a bill compartment. Pros: We love the utilization of space in this mini wallet. The zip pocket is handy for stashing quarters for parking meters. Cons: It's just a little bit pricey. Doshi describes this men's brown vegan leather wallet as durable and long-lasting, making it a smart wallet in looks and functionality. Carefully arranges your money with card slots, a zip pocket and a roomy cash area. Simple but elegant with pebbled texture. Pros: It's not terribly expensive, which is pleasantly unexpected for a luxury vegan wallet. Everything about it suggests a high-quality design, and it's 100% vegan. Cons: The minimal card capacity. 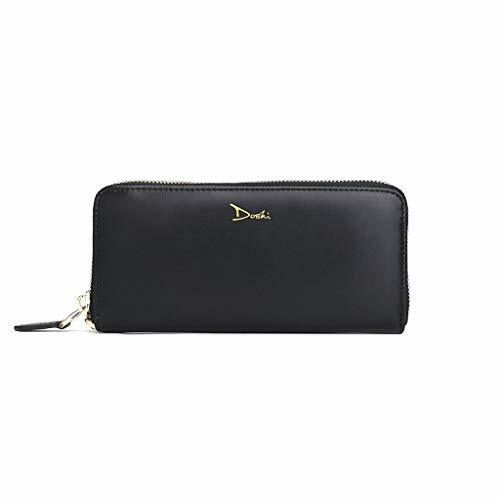 Doshi's vegan leather accordion wallet for women comes in subtly shiny black, cognac brown, pink beige and red. Zips shut and can hold most cellphone sizes. Pros: Reviewers love the durability of this wallet. If you're looking for quality, Doshi is the way to go. Cons: It's toward the expensive end.